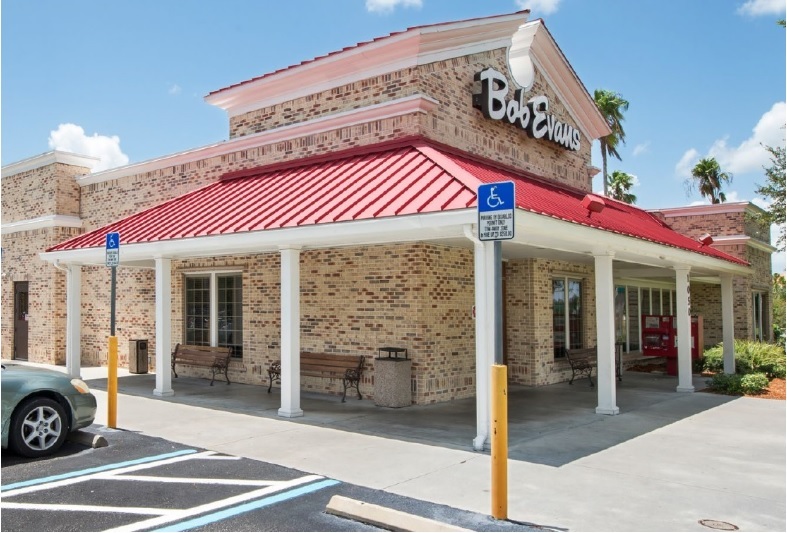 Northbrook, IL- January 4, 2017 – (RealEstateRama) — The Boulder Group, a net leased investment brokerage firm, has completed the sale of a single tenant Bob Evans property located at 105l El Jobean Road in Port Charlotte, Florida for $1,904,000. The property is ideally situated with frontage and visibility on El Jobean Road which experiences a traffic count in of over 26,500 vehicles per day. Bob Evans also benefits from its position as an outparcel to Port Charlotte Town Center, a 765,000-square- foot regional mall anchored by Macy’s, Dillard’s, Sears and Regal Cinemas. The mall serves as the retail epicenter of Charlotte County and is surrounded by a myriad of major national retail tenants including Target, Walmart Supercenter, Sam’s Club, The Home Depot, Kohl’s, Lowe’s Home Improvement, Best Buy and Kmart, among many others. Randy Blankstein and Jimmy Goodman of The Boulder Group represented the 1031 exchange purchaser in the transaction; a Northeast based real estate investor. The Seller is a Midwest based Real Estate Investment Company. The Bob Evans’ 20-year absolute NNN lease has over 19 years of primary lease term remaining with five 5-year renewal options and 1.5% annual rent escalations throughout the lease term. The restaurant offers breakfast all day and follows a country living theme rooted back to its origins as a single truck stop diner in 1946. Bob Evans Farms, Inc. is a publicly traded company on the NASDAQ (Symbol: BOBE) and operates over 520 corporately owned restaurants in 18 states across the country. “The market for net lease casual dining properties remains active as these assets are in high demand among private investors.” said Randy Blankstein, President of The Boulder Group. Jimmy Goodman, Partner of The Boulder Group, added, “Properties priced below $2 million with corporate guarantees continue to garner significant interest amongst private investors”.